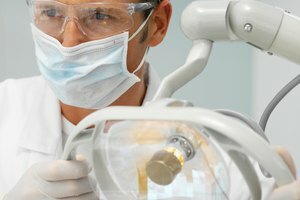 What Classes Do I Need to Take for Dentistry? 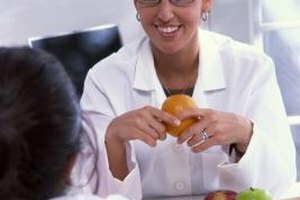 What School Subjects or Courses Will Help Me Prepare for a Dietitian Career? What College Courses Are Needed to Become a Neonatal Doctor? Pre-pharmacy students must show a mastery of both science and social knowledge. Pharmacists are health care professionals who dispense medications and advise patients, doctors and other health practitioners on their use. Becoming a pharmacist in the United States involves four to six years of education after college. Students must earn a Doctor of Pharmacy degree (PharmD) from an accredited pharmacy school, as well as a license to practice. A series of coursework is required in college both to prepare for the Pharmacy College Admission Test (PCAT), and to be admitted into pharmacy school. Although generally there is no formal pre-pharmacy major, schools often offer pre-pharmacy programs to help students prepare. Future pharmacists must have a strong background in the sciences, particularly biology and chemistry, to understand how medications affect the human body. As the College of Charleston pharmacy undergraduate preparation website states, "proficiency in other areas will not compensate for lack of science ability." To be admitted into pharmacy school, students need to have completed two semesters each of general biology, general chemistry and physics, complete with labs. Additionally, another two semesters of organic chemistry are required, as this course studies the chemical processes particular to living things. Applications to pharmacy school will generally have to include the composition science GPA, so high grades in these courses will be invaluable. Once the introductory science sequences are completed, pre-pharmacy students continue on to more specific, advanced courses. 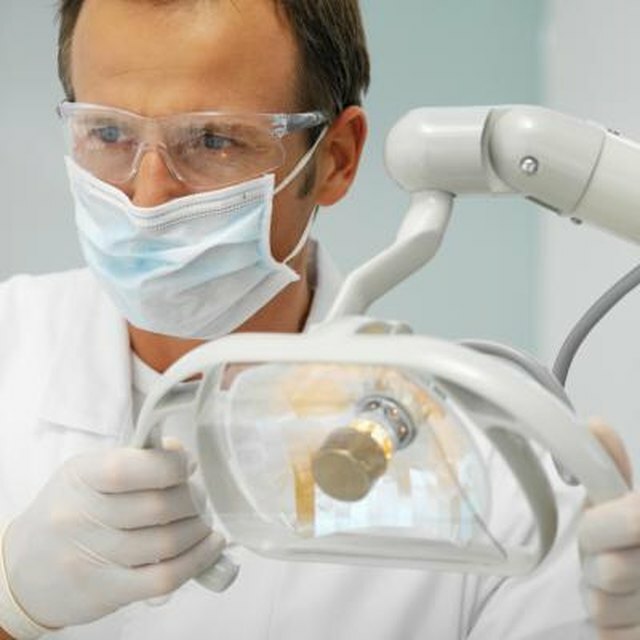 Students are generally required to take two semesters of human anatomy and physiology with lab. These courses familiarize students with the functions and processes of organisms, and include laboratory dissections. A semester of biochemistry is required as well. Additionally, one semester of microbiology with lab will teach pre-pharmacy students about the microbial world, which includes bacteria metabolism, growth and control. This knowledge of the world of microorganisms is crucial, and will be built upon in pharmacy school. A course in immunology will also give the student an overview of the human immune system, which will be helpful for pharmacy school. Pre-pharmacy students must take calculus in order to be admitted into pharmacy school. For many schools, like the Medical University of South Carolina, either general calculus or calculus for business is accepted. Statistics is required as well, as data analysis is an important skill to learn for the coursework in pharmacy school. Many pharmacy schools and pre-pharmacy programs also require an economics course. The College of Charleston pharmacy preparation website states that "understanding of the social aspects of pharmacy is just as important as understanding the science," so there are a few non-science prerequisites as well. Students must take English and composition to develop their analysis and communication skills. A communication or public speaking course may also be required to continue honing these skills. An introductory psychology course will give the student an overview of human interactions and behavior. College students commonly have general education requirements to complete before they can receive a degree. Pre-pharmacy students may wish to take courses pertaining to their future career as a pharmacist, increasing their diversity and global awareness. For example, advanced courses in biopharmacology or psychopharmacology will examine the chemical processes of medications. Additionally, students interested in addiction may take a psychology of substance abuse course. Relevant courses in disciplines like public health or health services would be helpful for students as well. Gale Marie Thompson's work has been published in "Denver Quarterly," "Los Angeles Review" and "Best New Poets 2012." Thompson holds a BA in English and creative writing from the College of Charleston, a MFA from the University of Massachusetts Amherst, and is working on a PhD at the University of Georgia. What Classes Do You Have to Take to Become a Mortician's Apprentice? What High School Classes Can Be Taken That Could Help With Being a Pediatrician? 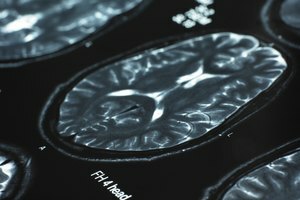 What Are the Helpful High School Courses to Become a Neurosurgeon? Thompson, Gale. "College Courses Required for Becoming a Pharmacist." Synonym, https://classroom.synonym.com/college-courses-required-becoming-pharmacist-3435.html. Accessed 23 April 2019.